I know December was lacking as far as blog updates go, but I was still in recovery mode from November. 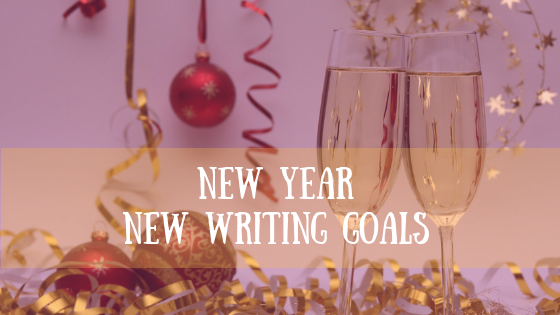 Now I’m trying to get back in the swing of things and what better way than setting new writing goals for myself and reflecting on the accomplishments of the last year. 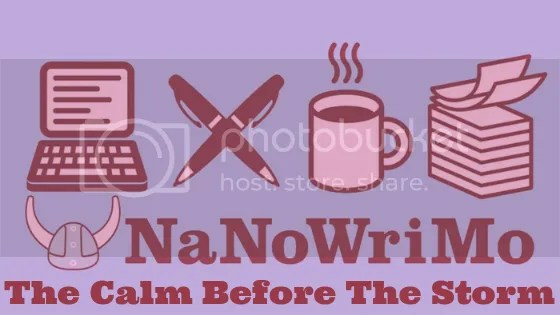 Welcome to a serious of Nanowrimo blog posts I’m doing in the month of November! Things are about to get crazy ya’ll! Tonight at midnight our calendars shift into November and writers everywhere will begin the fast-paced adventure of writing a novel in a month! But before that happens, the panic sets in. 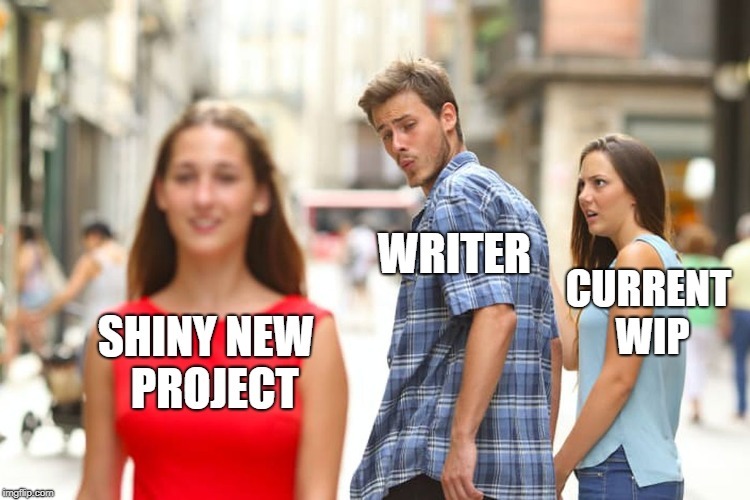 After starring at the same words for months, maybe years it is easy to feel lost in your project. The passion is just gone. Maybe there are other plot bunnies floating by your head, tempting you with their ideas and characters and they look so appealing. I turned to advise on how to keep passion in romantic relationships and tried applying it to the relationship between writer / WIP. You two started out this relationship great- it was an instant connection. The words were flowing and you were having an amazing time exploring this new concept. Then something happens. 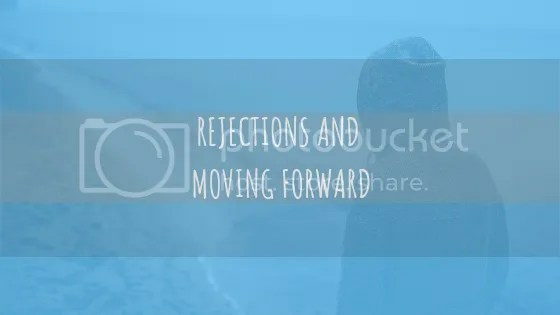 The dreaded middle, writer’s block, maybe things just aren’t going the way you planned. Maybe you’ve edited the thing so many times you are sick of it! Fear not. Everyone has these moments of doubt. It isn’t anything new and it will pass. That is the most important part, so let’s repeat it. It will pass. 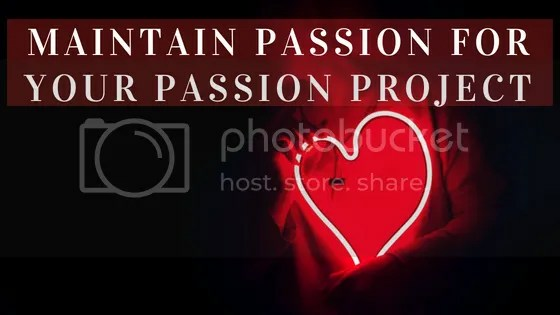 But if you need an extra boost to rekindle that passion and love you once had for this special project, below are a few good places to start. 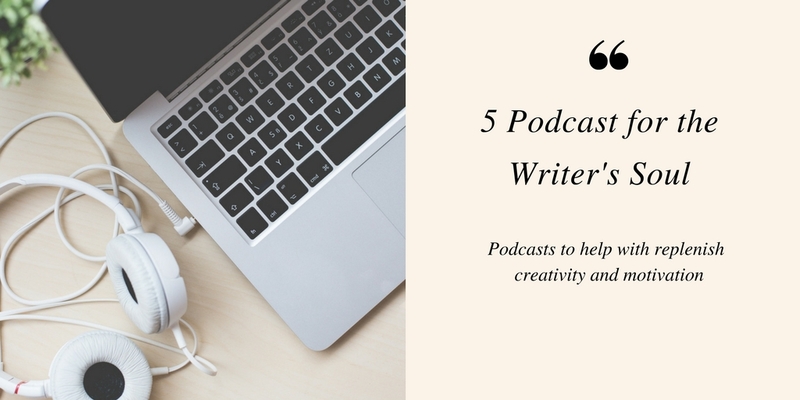 Need some good Podcasts to get those creative juices flowing? Here is what I’m listening to that will really help replenish creativity and help motivate. UPDATE: Now with MORE podcasts!